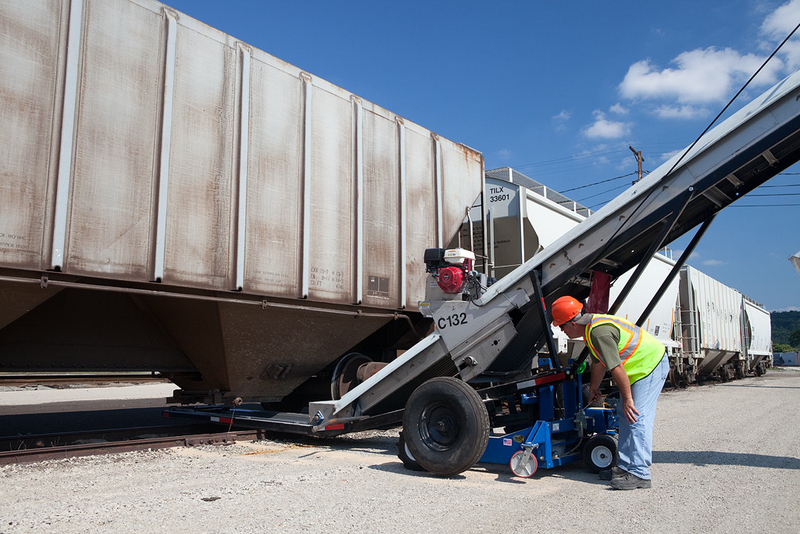 Railcar Storage - Carload Express, Inc.
Carload Express is well positioned to assist with your car storage needs. 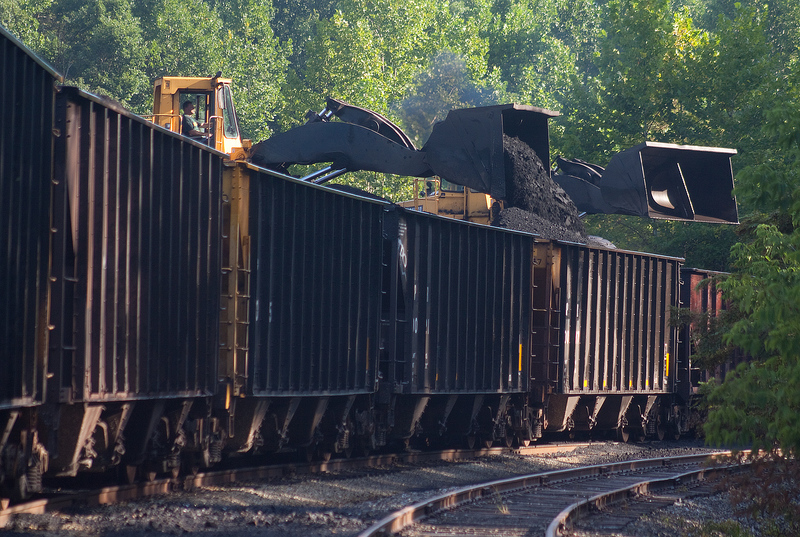 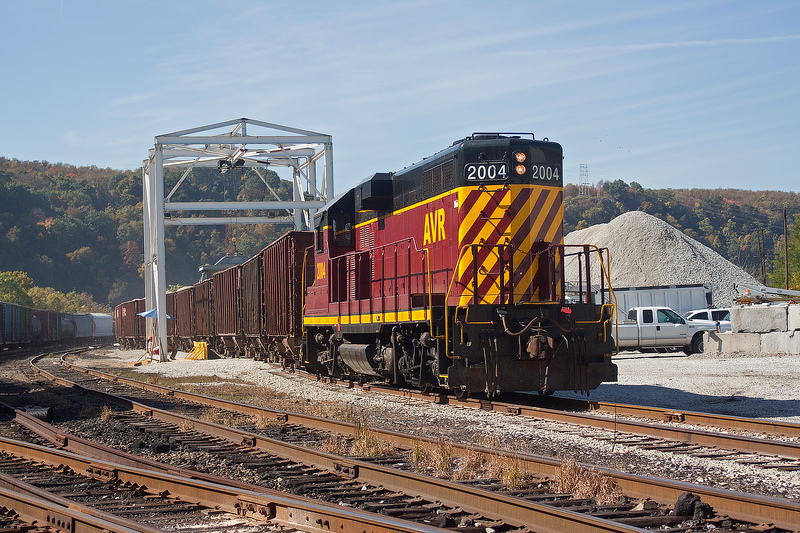 Our railroads are perfectly situated astride primary class one main lines on the way to Northeastern and Mid Atlantic end markets from production centers in the central and western U.S. Our location, combined with our extensive track capacity, makes our lines ideal for your storage in transit and empty car storage needs. 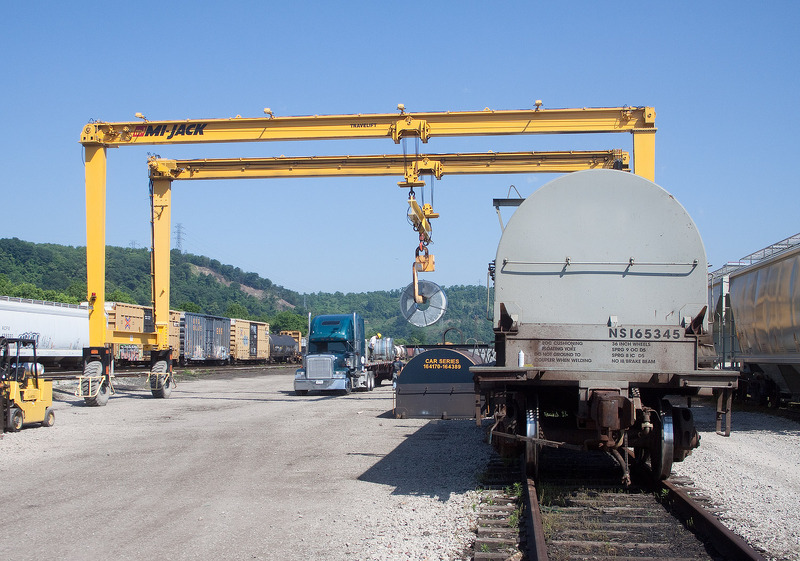 Connections to class one carriers Norfolk Southern, CSX Transportation, and regionals Wheeling & Lake Erie, and Buffalo & Pittsburgh, offer a wide variety of routing options for your car fleet, allowing easy reconsignment to alternate destinations. 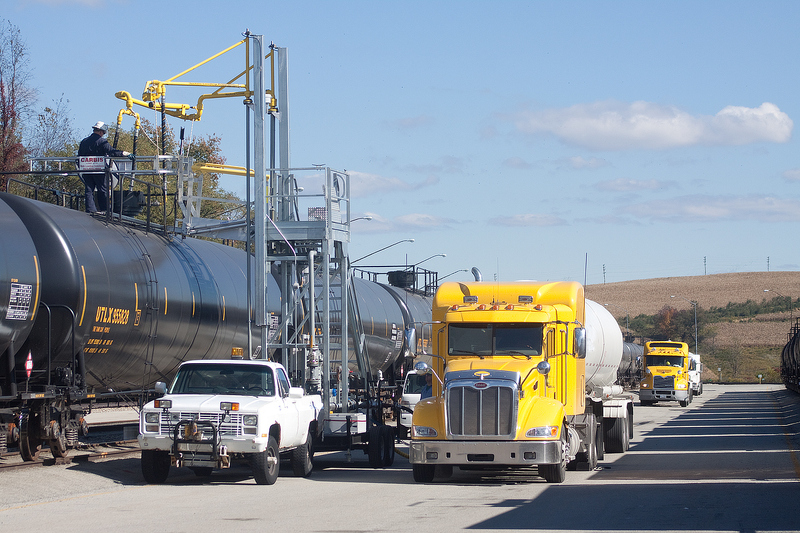 Have material that needs truck delivery to meet a customers needs? 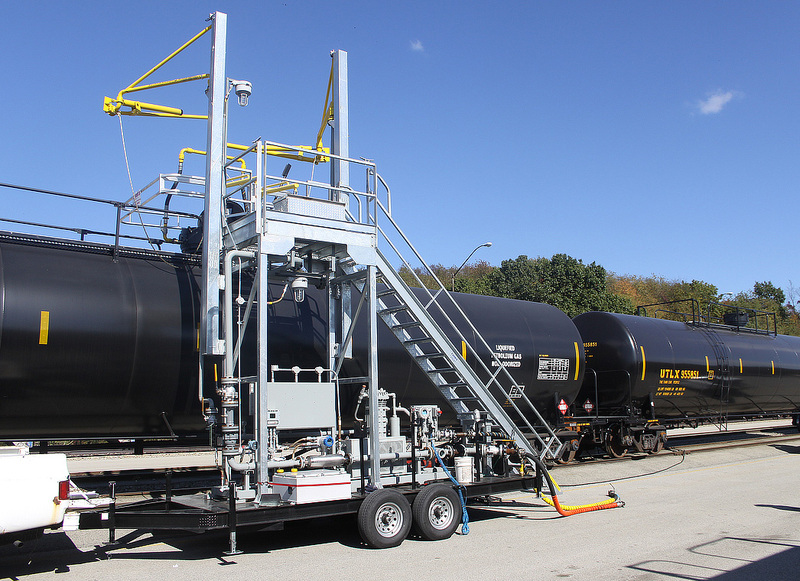 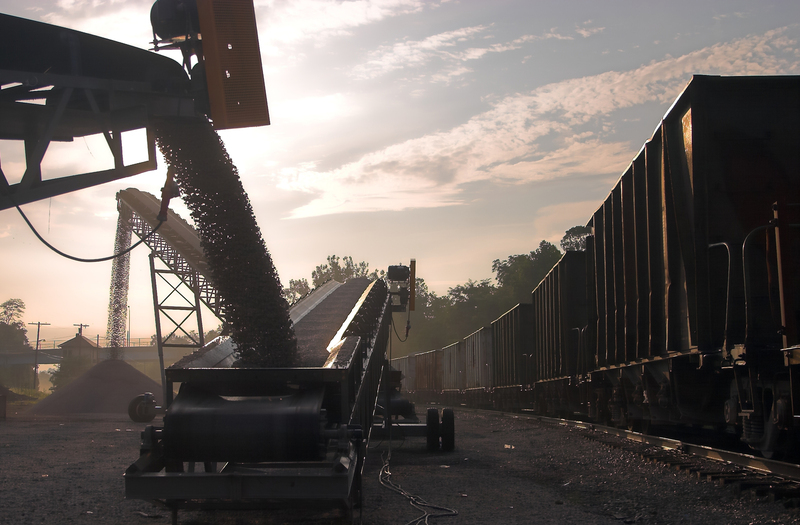 Our extensive bulk transloading network, Carload Express offers unmatched flexibility to get your product to market where –and when, you need it. 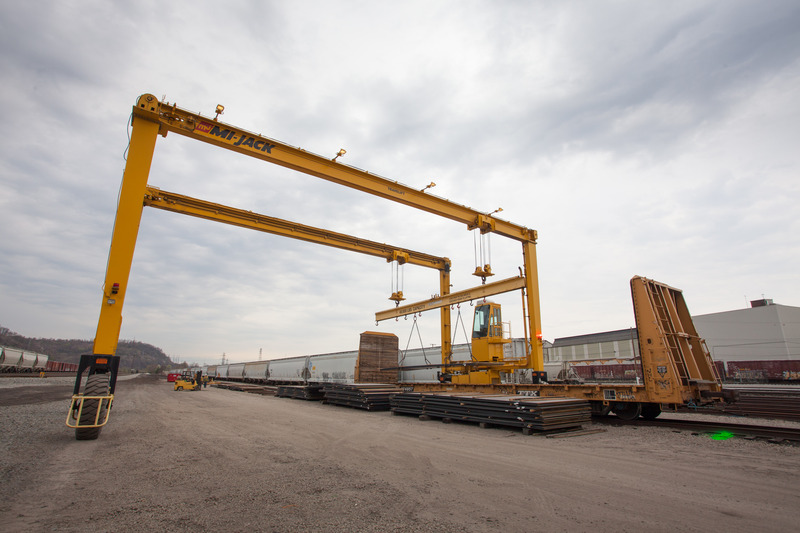 Contact our sales and marketing department to ask about storage track rates, availability, and other value added services.